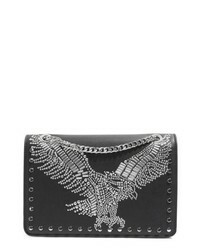 Topshop Eagle Shoulder Bag $33 $68 Free US shipping AND returns! 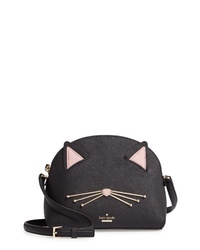 kate spade new york Cats Meow $238 Free US shipping AND returns! 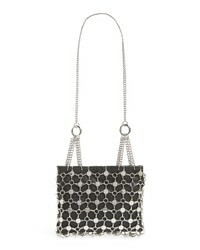 Topshop Multi Chain Shoulder Bag $55 Free US shipping AND returns! 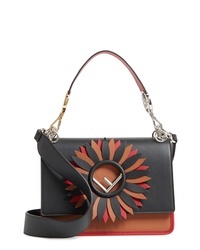 Fendi Kan I Century Mix Calfskin Leather Shoulder Bag $2,900 Free US shipping AND returns! 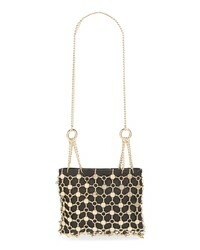 Topshop Multi Chain Shoulder Bag $27 $55 Free US shipping AND returns! 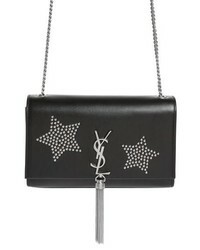 Saint Laurent Medium Kate Tassel Stars Leather Bag $2,450 Free US shipping AND returns! Miu Miu Dahlia Leather Shoulder Bag $3,300 Free US shipping AND returns! 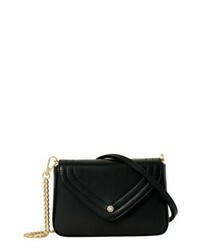 Versace Small Icon Crystal Embellished Leather Crossbody Bag $2,550 Free US shipping AND returns! 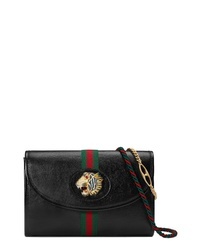 Gucci Small Linea Rajah Leather Shoulder Bag $2,400 Free US shipping AND returns! 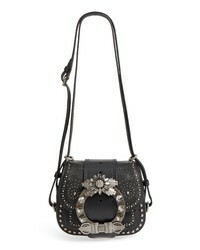 Freida Rothman Maiden Leather Crossbody Bag $295 Free US shipping AND returns! 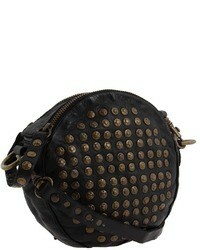 Alexander McQueen Leather Crossbody Knuckle Bag $2,190 Free US shipping AND returns! JW Anderson Logo Leather Crossbody Bag $850 Free US shipping AND returns!